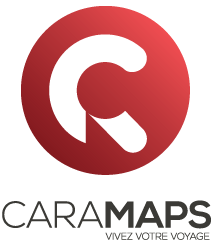 To help plan your holidays, Yescapa has partnered with Caramaps ! Discover the tool that's changing the way we travel. From rest areas, campsites, nature camping areas, car parks and service areas to meet your needs and desires. Thanks to the contribution of the whole community, the database Caramaps grows every day and you can benefit from the opinions of other travellers, their favourite addresses, anecdotes and photos. Like us, Caramaps is part of the sharing economy. 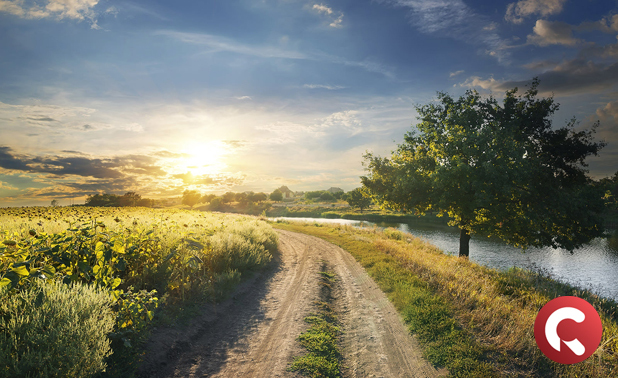 By offering locals and land owners the option to accommodate camper drivers on their land, Caramaps promotes the sharing of resources and connects people helping each other out. Do you wish for a different kind of holiday? 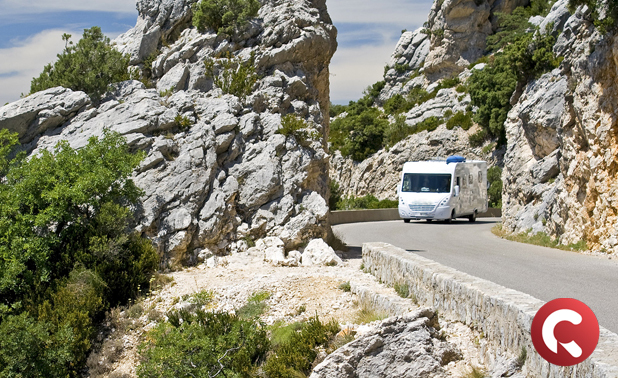 Allow yourself the freedom to rent a camper or RV. Join our community now!